I ended up having two copies of this fabulous book, so I've decided to give away the extra copy! You can read my review by clicking here and be sure to enter the giveaway below. 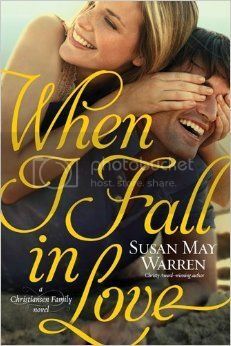 Enter for a chance to win a copy of When I Fall In Love by Susan May Warren! Giveaway is open to the US and ends 8/14. In every generation, the Christian church must interpret and restate its bedrock beliefs, answering the challenges and concerns of the day. This accessible overview walks readers through centuries of creeds, councils, catechisms, and confessions--not with a dry focus on dates and places, but with an emphasis on the living tradition of Christian belief and why it matters for our lives today. 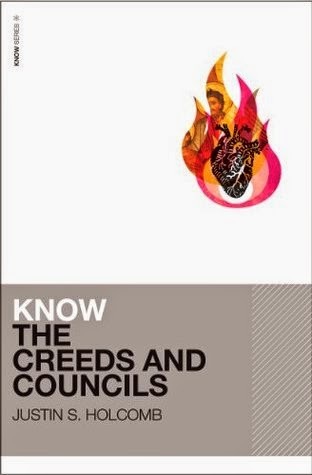 As a part of the KNOW series, Know the Creeds and Councils is designed for personal study or classroom use, but also for small groups and Sunday schools wanting to more deeply understand the foundations of the faith. Each chapter covers a key statement of faith and includes a discussion of its historical context, a simple explanation of the statement's content and key points, reflections on contemporary and ongoing relevance, and discussion questions. If you could go back in time and save someone you loved, would you do it? Hannah’s ability to time travel has always been something she feared. It was uncontrollable and came with life-threatening risks. 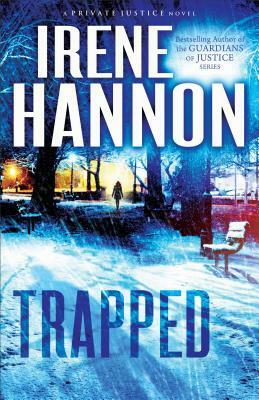 However, when Hannah is unable to cope with grief, she decides to use that which had been her enemy. She is going to travel back in time to prevent the tragedy from ever happening. Unfortunately, nothing goes according to plan. Seth finds out about Hannah’s intentions and takes measures to protect her. But when they discover that the reality of history isn’t what it had appeared, a simple mission to save a life becomes much more complicated. Their intervention has now changed their own future and endangered many lives, including their own. Can they elude their enemies to find the vital evidence they need to fix the timeline? 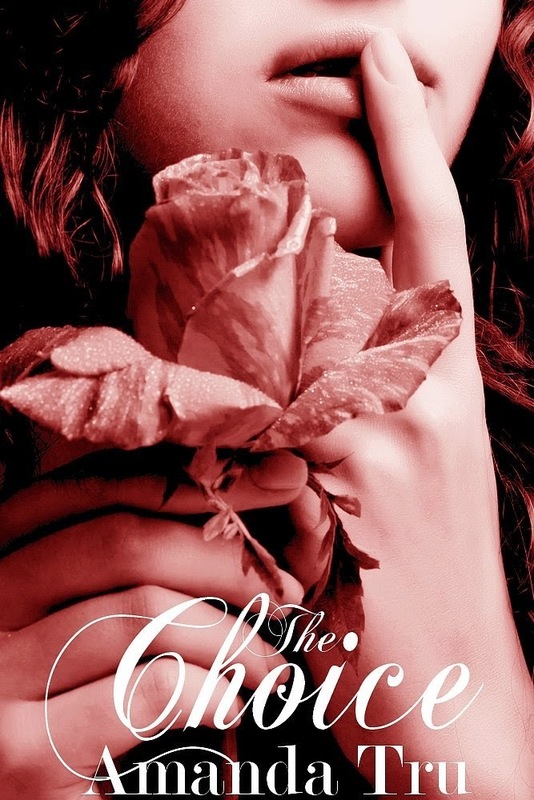 Or will Hannah’s choice have an even greater cost than she can imagine? Hannah was supposed to get married. She was supposed to live happily ever after. And she was definitely NOT supposed to ever time travel again. But when Hannah’s fairy tale turns into a nightmare, she discovers seemingly random events in the past have a deadly reality for the man she loves. 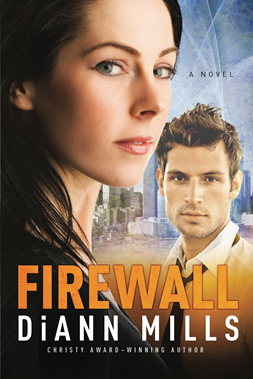 She now must use what she learned to protect him from pursing a path that would cost him his life. But certain secrets may cause irreparable damage. 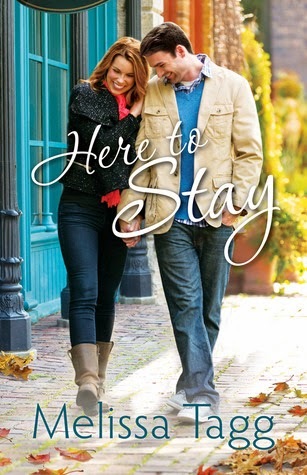 When tragedy strikes, will Hannah be able to face today with no happily ever after in sight? This fully revised edition now features more than 90 recipes, including raw vegan ice creams and sauces, and full-color photography throughout. 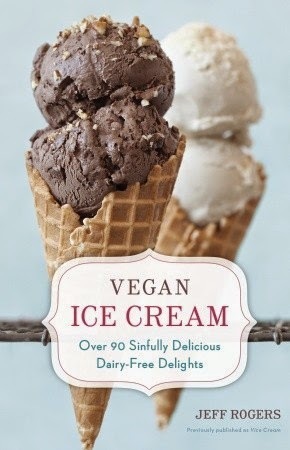 From the very first taste, you’ll be astonished at just how tasty and rich vegan ice cream can be. So make room in your freezer, and never miss out on the joys of ice cream again. Weekend Wrap-up (July 25th) + Giveaway Winner! 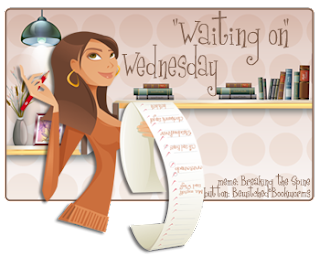 Interview & Giveaway: Lissa Marie Niederer ~ Author of The Sky We Walk Upon! 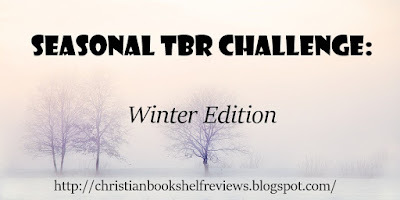 Welcome to Christian Bookshelf Reviews, Lissa!! Will you tell us a little about yourself? Hi! Thank you so much for having me. I’m a wife and stay-at-home mom of 3 super cute kiddos. 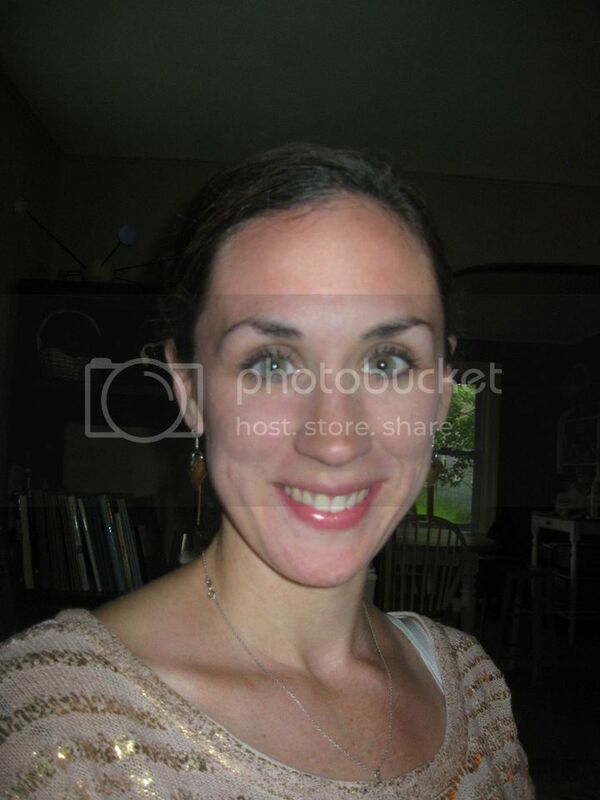 We live in Maine, where I graduated from the creative writing program at UMaine Farmington. I love books, being active (especially outdoors), baking, arts and crafts, and spending time with family. I’m really good at finding four-leaf clovers. Oh. And I’m scared of ostriches. What is your novel, The Sky We Walk Upon, about? The Sky We Walk Upon is a contemporary Christian romance, set at a snowmobiling camp in Western Maine. 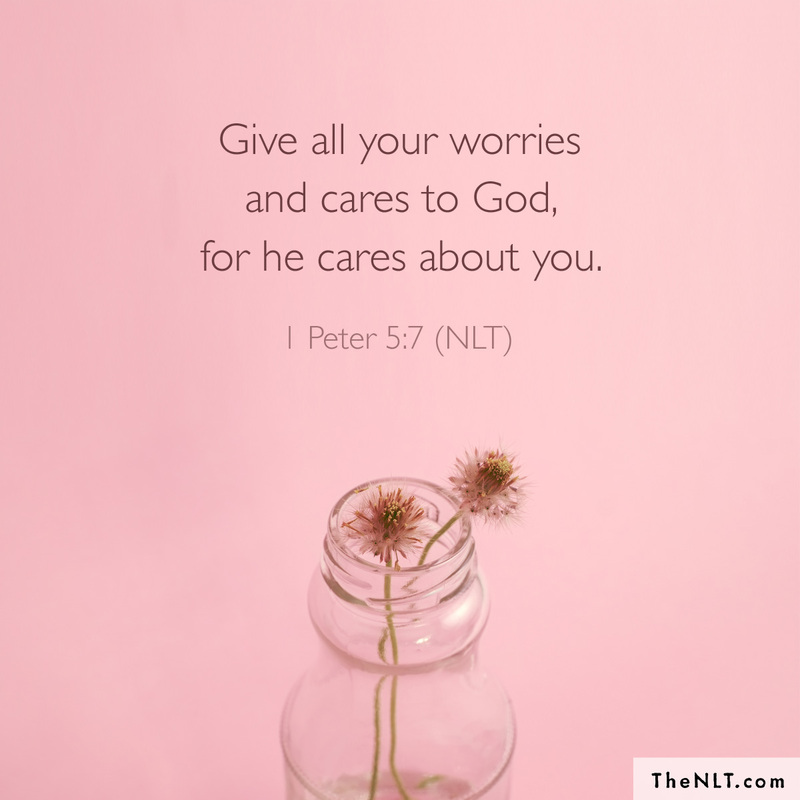 Hannah, the main character, has been hurt in the past, and so finds it difficult to let herself be loved, or to believe that there is a God who would love her endlessly, without question or judgement or boundaries. It’s as much a story about her struggling with a very new faith as it is a love story. I tend to write titles first. A great title will pop into my head, and I try to form a story around it. I love to journal or write poetry outdoors—in a field or on a cliff by the sea somewhere. But if I’m working on something longer, I like to be at my computer when the house is quiet. Which doesn’t happen terribly often. 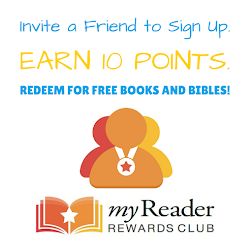 I prefer contemporary Christian fiction to read and to write. I also love young adult literature, especially the classics like The Chronicles of Narnia or The Giver. Not a big fan of historical fiction. And I don’t read anything scary! Lots of them! Alaska and Greece are at the top of my list. I like the transitional seasons, Fall and Spring. Fall for the harvest and the snuggly sweaters and the beautiful colors of our foliage here in Maine. Spring for the end of our long winters and the promise of new life! Chocolate or Vanilla? What’s vanilla? Call or Text? Both. Is that a legal answer? Cats or Dogs? Mmmm. Dogs. 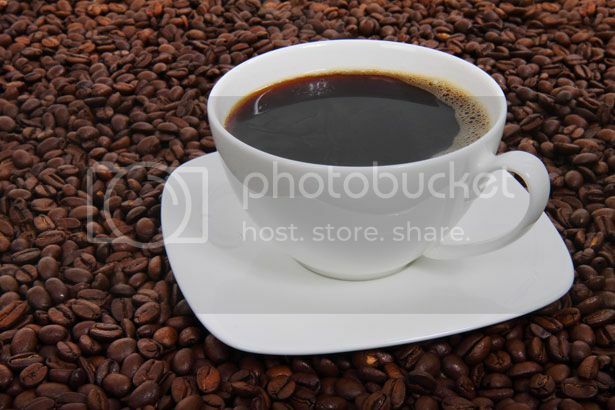 Early-bird or Night-owl? I’m not really either. I really like to sleep. Like, 10 hours a night. Introvert or Extrovert? Extrovert, I guess. Facebook or Twitter? Facebook. I have Twitter, but I don’t use it much. I’m sort of Twitter-challenged. Sneakers or Sandals? Sandals, if I must have something on my feet. Yes! 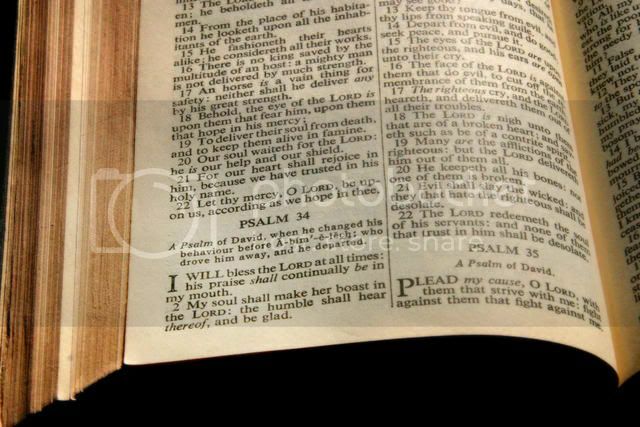 I am working on another contemporary Christian title, Close To Me. It’s set in coastal Maine this time, and is focused around an unlikely friendship between two women—a young, widowed mother new to the small town of South Point, and a cantankerous older woman who is secretly mourning a loss of her own. And there may or may not also be a tall, dark, handsome stranger, because that’s how I roll. 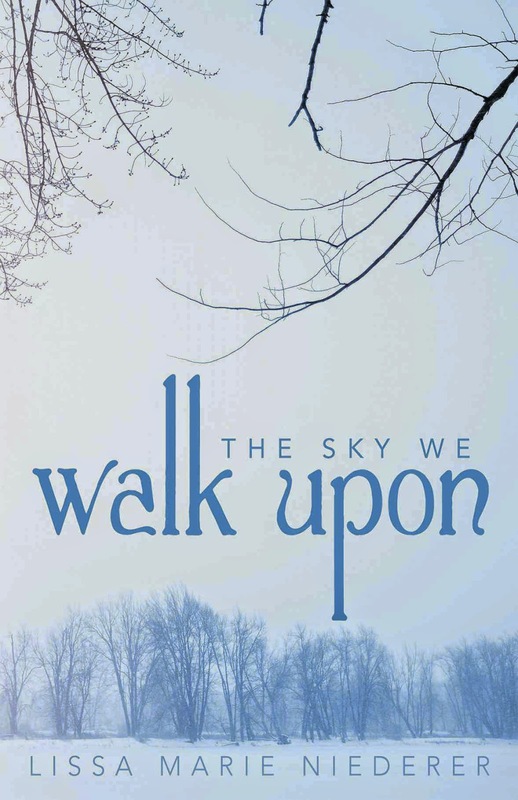 Enter for a chance to win an e-copy of The Sky We Walk Upon by Lissa Marie Niederer! 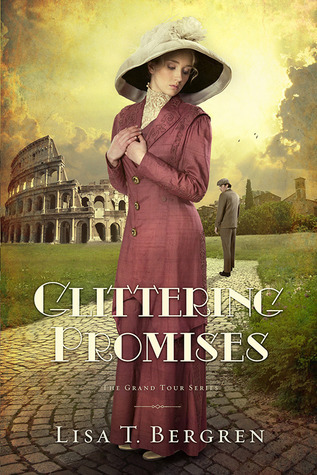 Giveaway is open internationally and ends 8/7. 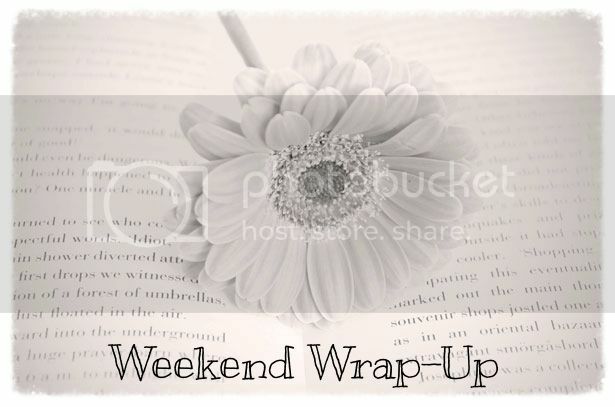 Weekend Wrap-up (July 19th) + Giveaway Winner! Top Ten Favorite Movies/TV Shows! Weekend Wrap-up (July 11th) + Giveaway Winners!